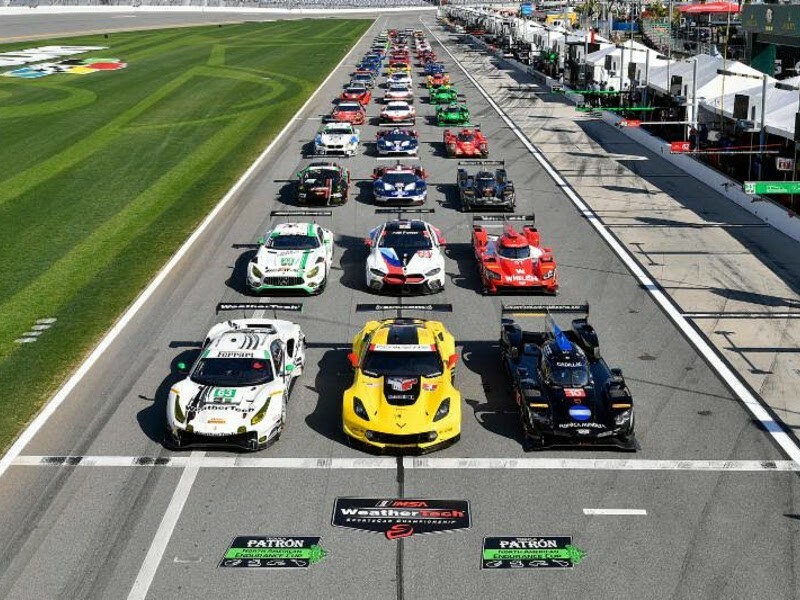 A total of 50 cars and a star-studded lineup of drivers that includes champions and race winners from Formula 1, open-wheel, NASCAR and international sports car competition took to the track for the 56th running of the Rolex 24 at Daytona International Speedway this past weekend. 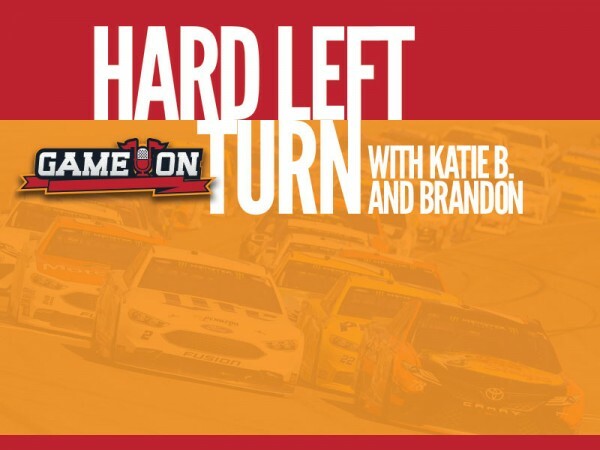 The Hard Left Turn podcast is your dose of weekly motorsports banter between Game On's Katie B. Davis and Around the Track editor Brandon Reed. 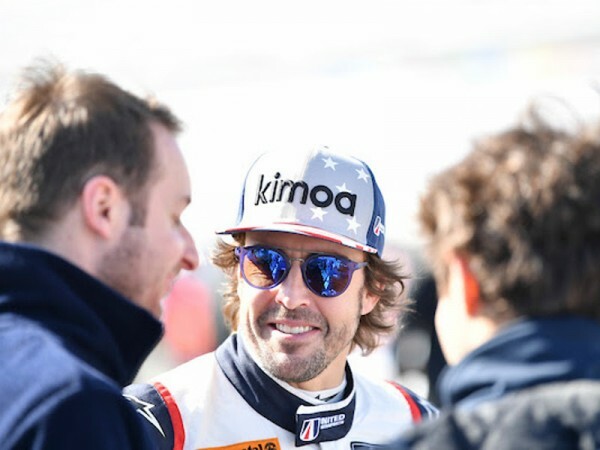 We're three weeks out from the start of 2018 NASCAR season at Daytona International Speedway, but the racing season has begun with the Rolex 24 at Daytona and Speedfest at Watermelon Capital Speedway in Cordele. 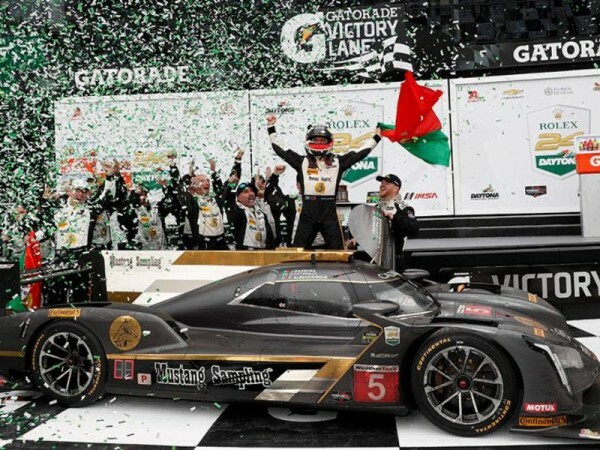 Beginning of the show: The Action Express team came back from disappointment last year to score the win at the 56th Annual Rolex 24, what earned the team the win and what stood out to Brandon about the race? 4-minute mark: Discussion of Speedfest in Cordele, which was an all-Georgia event as two natives to the state picked up wins including 15-year-old Chandler Smith of Jasper. 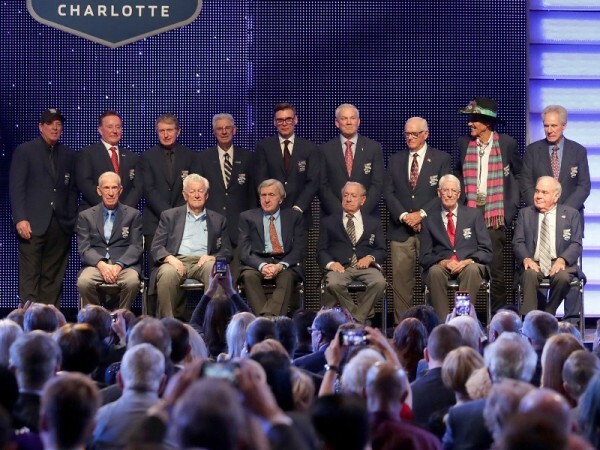 7:30-minute mark: Kyle Busch had some interesting remarks during the annual Charlotte Media Tour regarding the move towards younger drivers on the Cup circuit. What was made of his comments and should drivers with better resumes be given more respect? 16-minute mark: Driver and innovator Dan Gurney passed away recently and Brandon shares thoughts on his legacy. 21-minute mark: Dawsonville's Spencer Davis has signed to drive a number of truck races with Kyle Busch Motorsports, is this the break he needs? End of show: Forget about the Super Bowl, who's ready for some racing and what does the season hold? For up-to-the-minute motorsports information, follow @WDUNRacing on Twitter and log on to the Around the Track page for complete coverage. 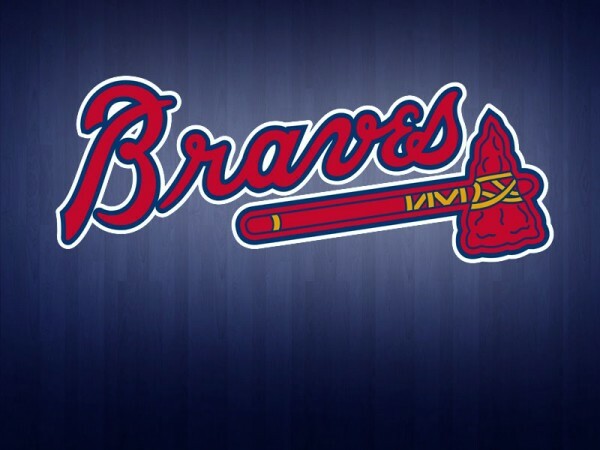 Stay in the know regarding what Katie B. is doing for Game On by following her on Twitter, Instagram, or Facebook. The Hard Left Turn podcast is your dose of weekly motorsports banter between Game On's Katie B. Davis and Around the Track editor Brandon Reed. We're three weeks out from the start of 2018 NASCAR season at Daytona International Speedway, but the racing season has begun with the Rolex 24 at Daytona and Speedfest at Watermelon Capital Speedway in Cordele. 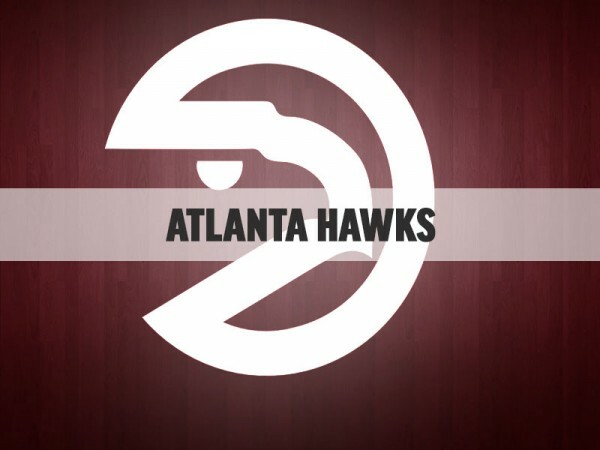 Kemba Walker scored 29 points and made two key 3-pointers down the stretch that helped the Charlotte Hornets beat the Atlanta Hawks 121-110 on Friday night. 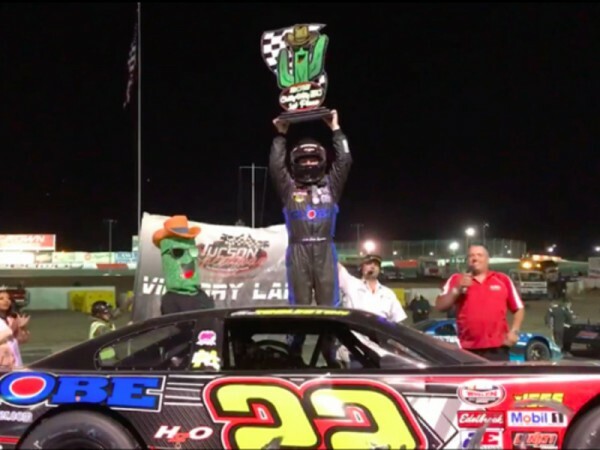 In a race highlighted by local short track drivers, a big paycheck and almost a dozen cautions, it was a former NASCAR K&N Pro Series West champion who wound up with the hardware and a hearty $10,000 in his back pocket. 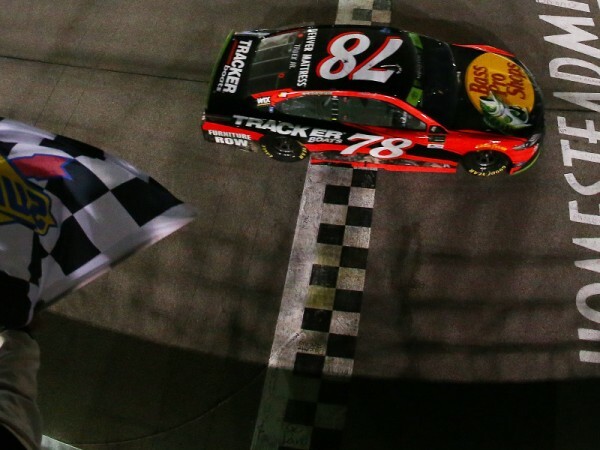 Young Drivers vs. Old - Is NASCAR playing favorites? NASCAR's offseason is short, and Kyle Larson made sure to take advantage of every day of his break. He focused on racing. There's been almost no break at all for Larson. 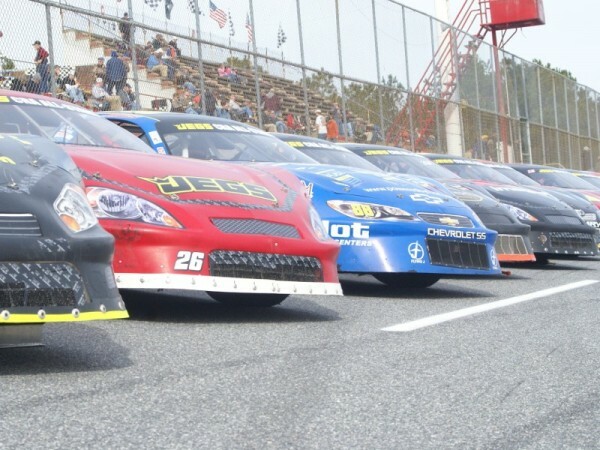 With the current forecast of rain Saturday night and Sunday at Watermelon Capital Speedway in Cordele, Georgia, track and race officials have decided to move all feature racing action for CRA SpeedFest 2018 to Saturday afternoon. The NHRA Summernationals no longer has a home. 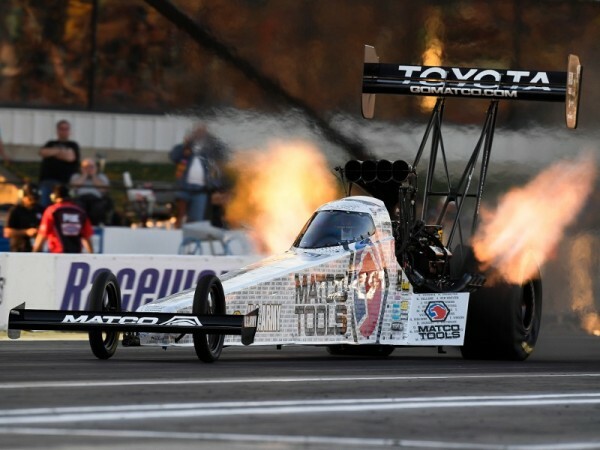 The owners of Raceway Park in Englishtown, New Jersey have informed the NHRA they no longer will host drag racing events, effective immediately. 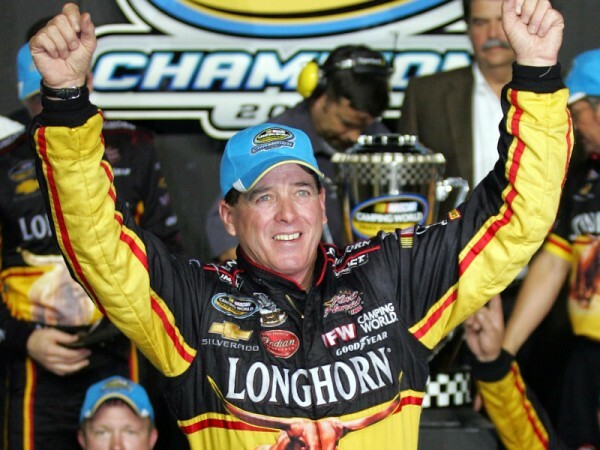 The genuine excitement and gratitude for earning a place in the NASCAR Hall of Fame was evident last week as Ron Hornaday, Jr. spoke to reporters about the upcoming milestone in his life. 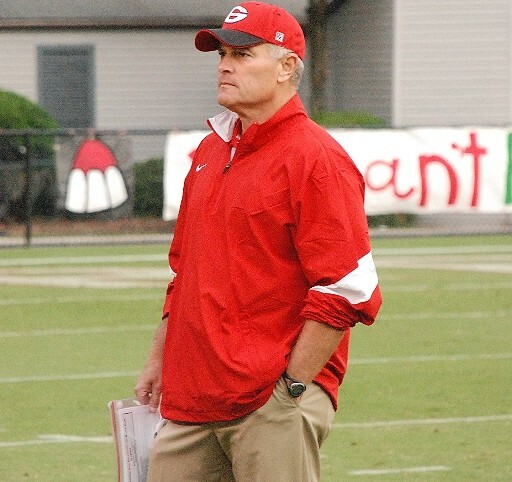 Within a week's time, the Gainesville athletic department - already looking to fill a vacant softball coaching position - was charged with finding replacements for two long-tenured coaches as football coach Bruce Miller retired and baseball coach Jeremy Kemp announced he was leaving his position at GHS after the 2018 season concludes. Those two stories combined with state championship wrestling and the last two weeks of the high school basketball season made for a lengthy Jan. 24 edition of the Prep Talk Podcast. This time last week I had the final play of the Rose Bowl on repeat. 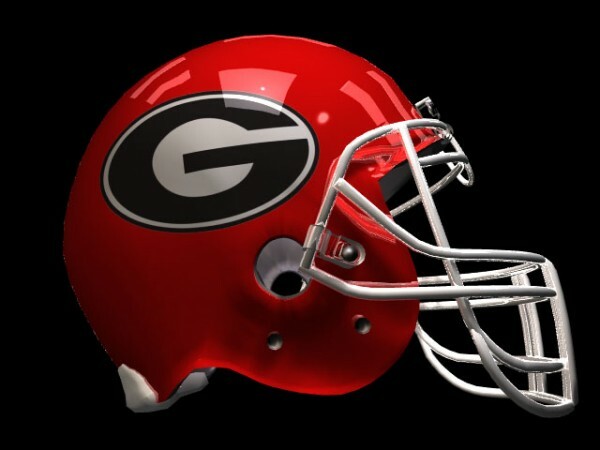 I watched the final play of the National Championship once, live, and that is enough. 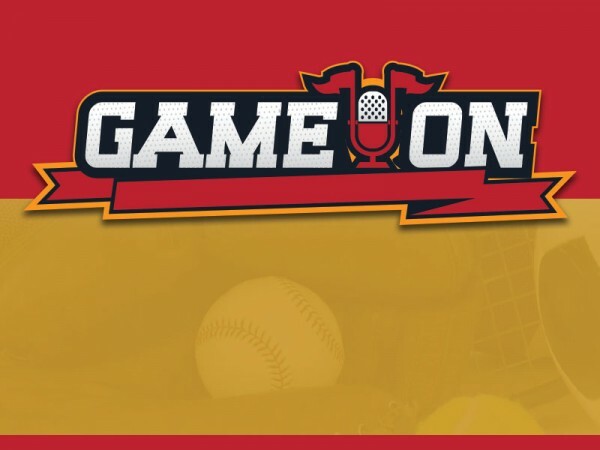 After a brief hiatus, the Prep Talk podcast with AccessWDUN sports editor Morgan Lee and Game On's Katie B. Davis is back. 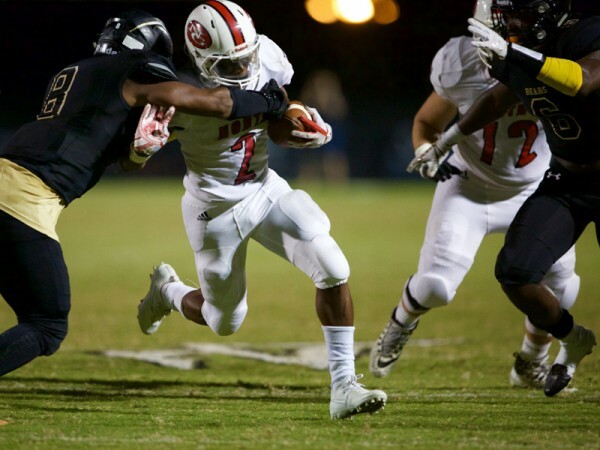 In this first edition of 2018, Morgan and Katie B. discuss the biggest takeaways from not only the high school football season, but Georgia's season. Plus, what's the what in high school hoops in the area? 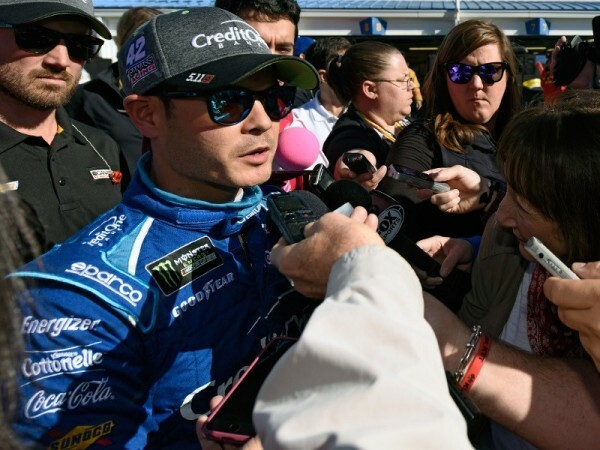 From Danica Patrick's breakup with Ricky Stenhouse Jr. to the CRA SpeedFest in Cordele, Around the Track editor Brandon Reed and Game On's Katie B. discuss it all in the first edition of 2018 of the Hard Left Turn podcast.